If you’ve recently perused merchant processing services, you may have been told by one or two companies that your company would be considered to be a high-risk endeavor. High-risk merchants will often have a harder time finding a company that will help them accept credit card payments, and more often than not, they will also have to pay a higher fee as a result. For many merchants, they may be confused as to why they’re even labeled high-risk in the first place. In many cases, the people who have been labeled high-risk have good credit, have been in business for years, or have a good standing in the local community. To the typical merchant, it might not make much sense, but once you understand the reasoning behind it, it may make more sense to you. 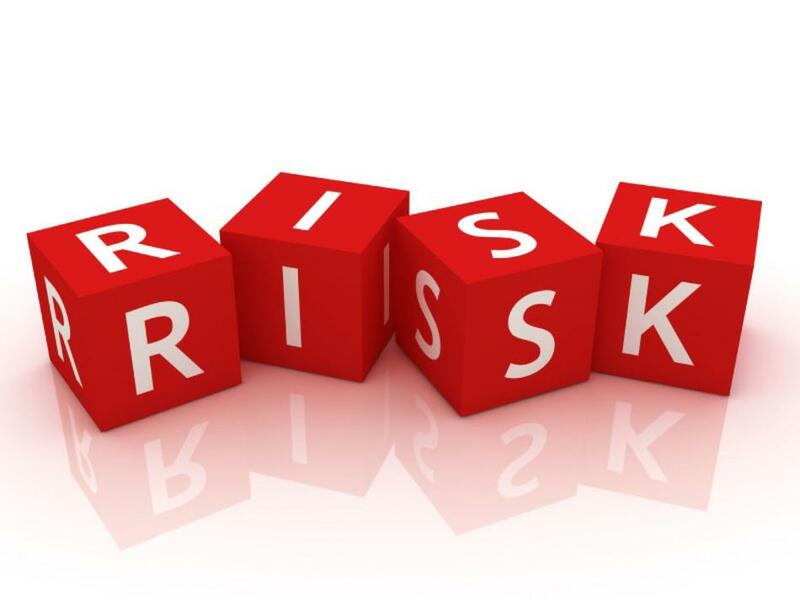 Here are the most common reasons why a merchant may be labeled high-risk. You might not have been in business for too long. Just like with any other industry, merchant processing services want to avoid losses. They may end up losing a fair amount of money if the business that they sign shutters its doors. They may lose out on time spent fixing machines, or they may lose out on the actual machine itself. That’s why many merchant processing companies may want to work with companies that have been in business for a couple of years. The industry may be risky to deal with. This is a similar loss prevention issue. If a company works in an industry that is prone to crime, fraud, or high amounts of refunding, the loss that they would or could incur may make the entire partnership expensive for them. If they would be more likely to lose money than to gain it, or if they are concerned about the ethics of the industry, the merchant processing company may label you as high-risk. Your company has a bad track record with merchant processing, or you have a bad credit score. This is very rare, but it still will occasionally happen with merchant processing groups. If you have a bad track record in terms of merchant processing, then they may reject you because of it. High-risk categories change from company to company. Getting approved for low cost merchant processing services can be hard for some business owners. The good news is that the standards for risk evaluation will vary from company to company. You might be considered high-risk for some, but for others, you might be perfectly fine. That’s why many of us would suggest shopping around for the best rates. With a little work, you will be able to get a good deal.